My Own Fairy is a team of wonderful people spreading moments of happiness, wonder and innocent imagination around the world. We love hearing from you. To make it easy to contact us we have created this little form. 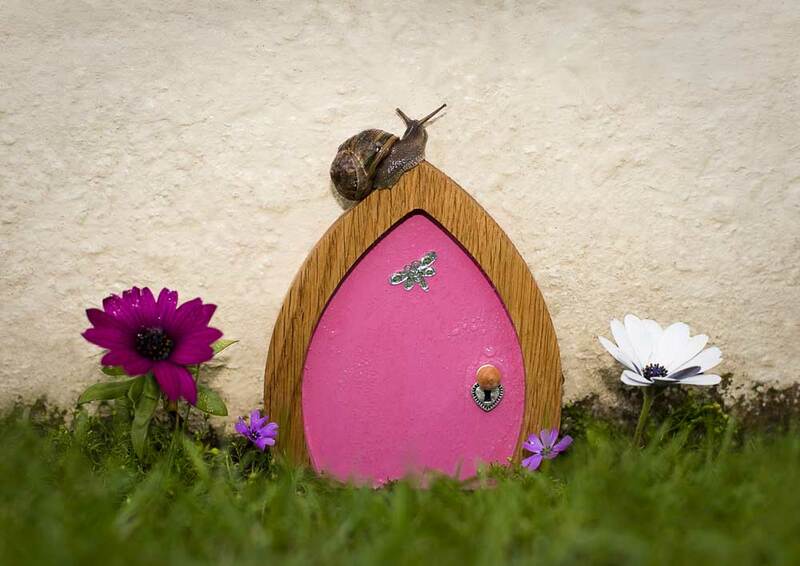 We are often very busy during the day ensuring our tiny fairy doors get to their excited new owners in good time and answering your questions via facebook, google plus or twitter (@myownfairyltd). We will get back to you as soon possible. If you need our help urgently we have provided a useful email address and telephone number below. We can’t wait to hear from you.